This Impressive Large Ranch Welcomes you with a Double Front Door & Grand Entry. Both Great Room & Rec Room have Converging Slider Doors that open up to a Private Coverd Deck with Stairs leading to Patio below. Three bedrooms on first floor, two utility areas, Mudroom, Incredible Kitchen w/ extra-large Island, Super Pantry, opens to Large Dining. Furniture quailty built-ins. Lower Level Rec Room w/Double-sided Wet Bar, 2 additional bedrooms, Utility Room & Safe Room under front stoop-walk-out to Spacious Homesite. 10425 N Brooklyn Avenue (MLS #2076064) is a traditional single family home located in Kansas City, MO. 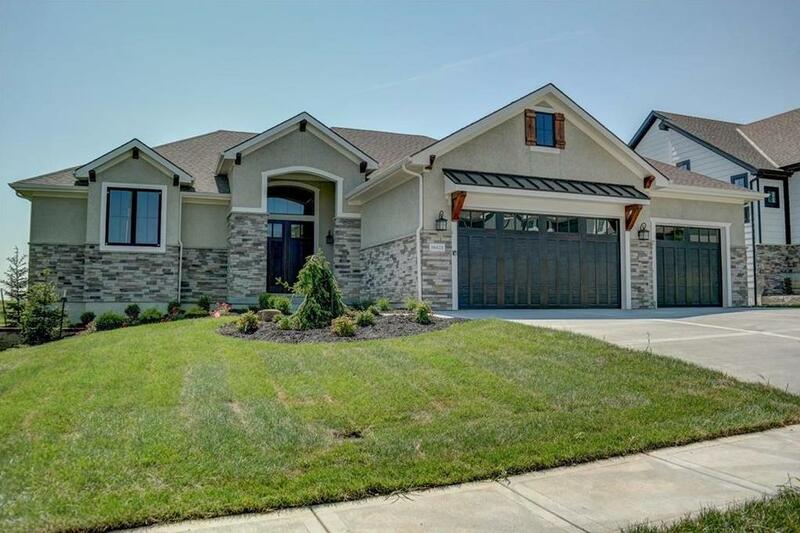 This single family home is 4,290 sqft with 5 bedrooms and 3.5 baths. This property was listed on 12/08/2017 and has been priced for sale at $707,000. Nearby zip codes are 64118, 64119, 64156, 64157 and 64158. This property neighbors other cities such as Gladstone, Oakview, Parkville and Smithville. Listing Last updated 04/15/2019 9:00 PM CDT . Some properties which appear for sale on this web site may subsequently have sold or may no longer be available. Walk Score provided by Walk Score. Mapping data provided by Google and Bing.